Bill Hader. . 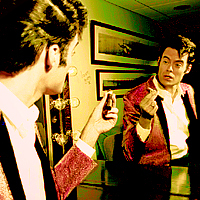 Images in the Bill Hader club tagged: bill hader actor icon photoshoot.